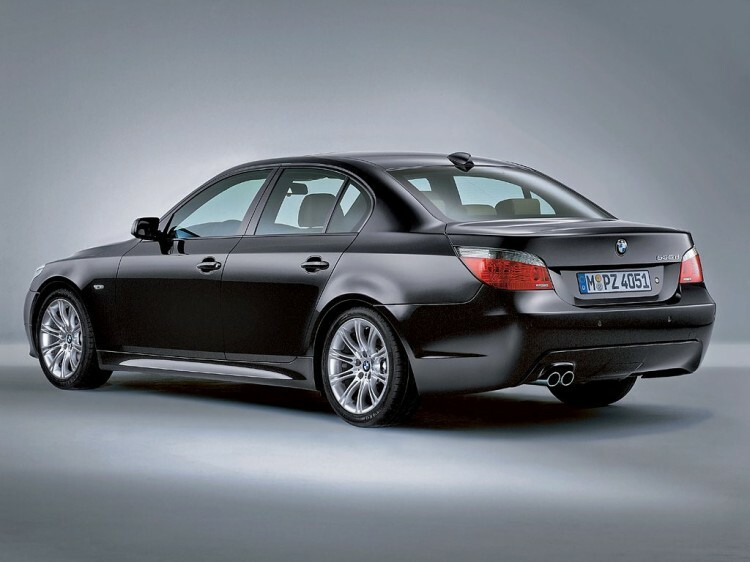 E60 BMW 5 Series Design - Ahead of its time? 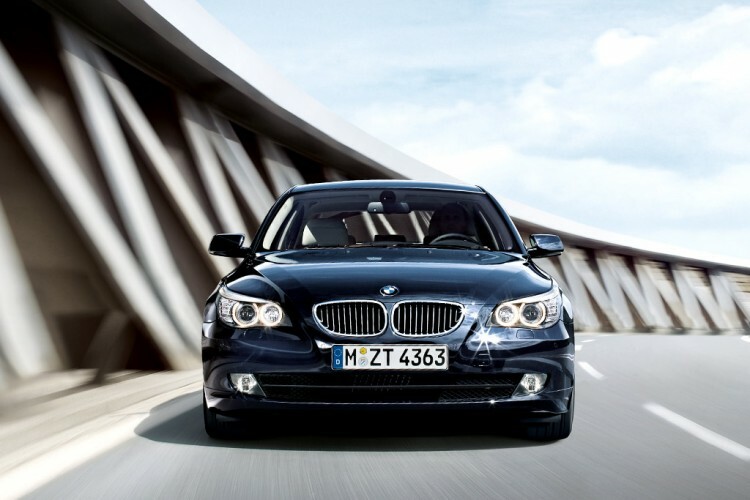 Home / Models / 5-series / E60 BMW 5 Series Design – Ahead of its time? E60 BMW 5 Series Design – Ahead of its time? One of the most controversial BMW designs in the last twenty years, if not ever, was the E60 5 Series. Penned by Davide Arcangeli, under the guidance of BMW former chief of design, Chris Bangle, the E60 5 Series introduced the “flame surfacing” design technique. Gone were the soft curves and angles of the E39 Series, replaced by sharp edges, angular lights and a muscular look. The aesthetic imbalance replaced conservative design lines and rationality was replaced by wilful expressiveness. The biggest factor was its distinctiveness in the BMW family at the time, something that many customers are missing today. Bangle’s styling direction was bashed by a lot of people at first. A petition was floating on the internet demanding BMW to get rid of Bangle. As any company that stands behind its people and exceptional talent, BMW did nothing. In fact, Bangle also penned the “flame surfacing” Z4 and the resurrected 6 Series. At the time, Bangle said: “It is the most avant-garde car BMW has ever done. When that thing is in front of me, I just want to follow it.” And many have. The design has inspired other automakers as well, especially the ones in Asia. Despite being launched in 2003, the E60 5er looks almost as fresh as one of the newest bimmers. In fact, some find it hard to believe that this is a 12 year old car. 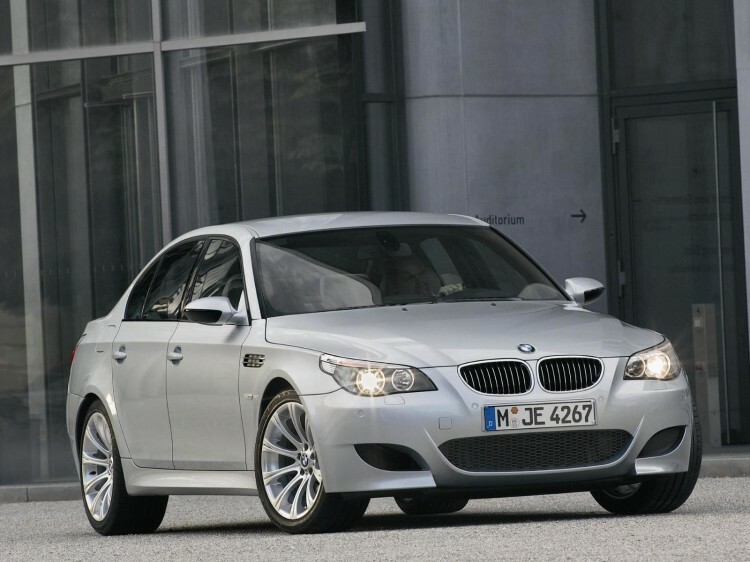 The E60 5 Series also inspired one of the best looking and sporty M5 models of all time, the E60 M5. So we pose the question: was the E60 5 Series design ahead of its time? Was it misunderstood?